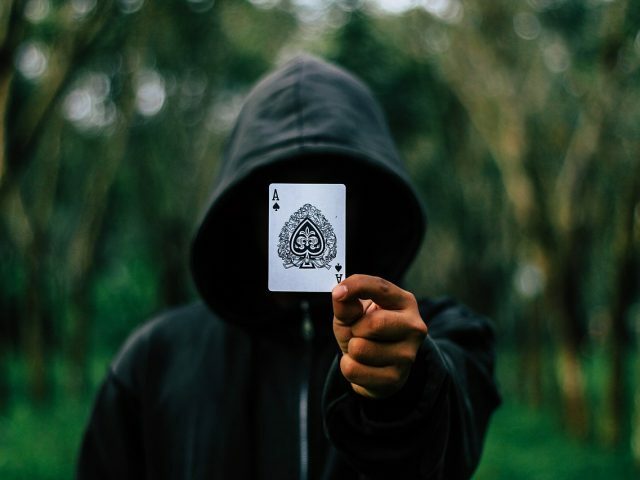 One of the toughest areas of running a new business is undoubtedly the financial side of things, both making enough money and spending smartly. Spending must be done at some time or another and there are many careful considerations which need to be made before parting with a single cent. 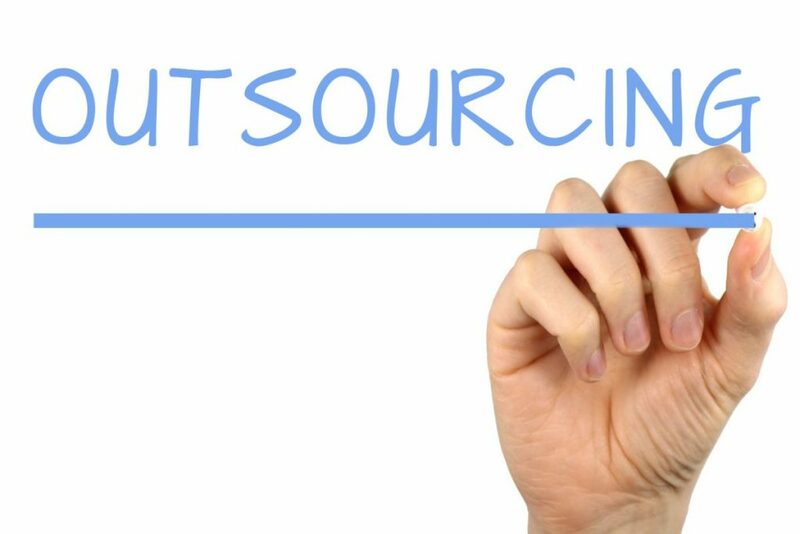 Today we are going to focus primarily on the outsourcing of a business and how owners can best decide when it is right to outsource and how best to go about it. The key to any business spend is that it must provide a strong return on investment in some capacity, if it is marketing then sales figures should be boosted as well as brand image, if it is in additional staffing then functionality of the business should improve and if it with outsourcing then productivity should improve. There is no simple answer to the question of when a business should outsource as it comes down to striking a balance. A rule of thumb which is often followed is to outsource when things become too heavy. New businesses should try to do all that they can in-house while they are starting out and only when they are saying no to orders or unable to complete targets should they look to outsource. Another reason for outsourcing comes down to capability and skill level within the company, very often, areas such as IT and finance are outsourced in order to have these business functions performed by people who specialize in such areas. 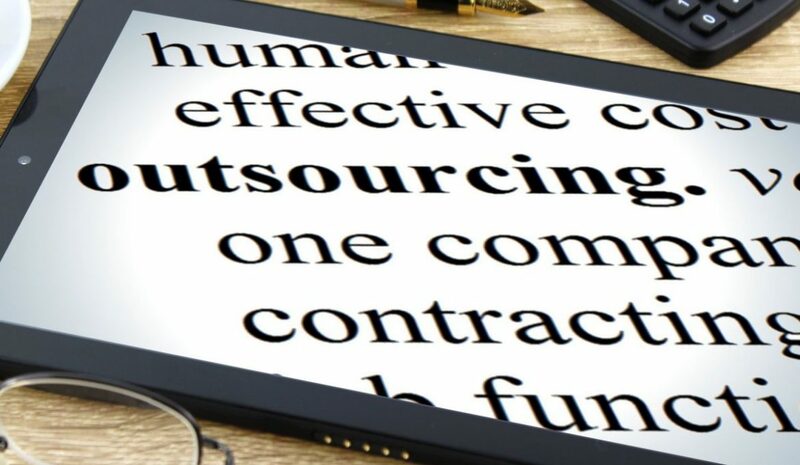 Choosing when to outsource will come down to a combination of ‘in house’ skills, or the lack of, and the necessity to cope with high business demand. When it comes to how a business can outsource, there are two real options here, the first is to sub-contract a company for a substantial period of time to look after a certain aspect of the business, the second is to pay by the job. Deciding on which way to outsource the business will be largely dictated by what kind of job is required. For many companies who require logistical support or manufacturing, this will more often than not be a long-term partnership. Having a website designed or a small marketing campaign undertaken will be very much a pay-by-job arrangement. Outsourcing is about hiring professionals in a specific area of business in order to have a task completed to a high level and to allow those within the company to do what they do best within the business. Outsourcing works because it means that everyone is working to their key strengths, outsourcers are using their specialist skills, business owners are running the management side of things, staff are attending customers who will be far happier with a smooth running machine. The only dangers which outsourcing can present are the job not being completed to a high enough standard or in a timely fashion or the business not seeing a strong enough ROI. Many business owners fall into the trap of outsourcing too much, too soon which negatively affects cash flow and can leave them in a poor state of financial affairs.